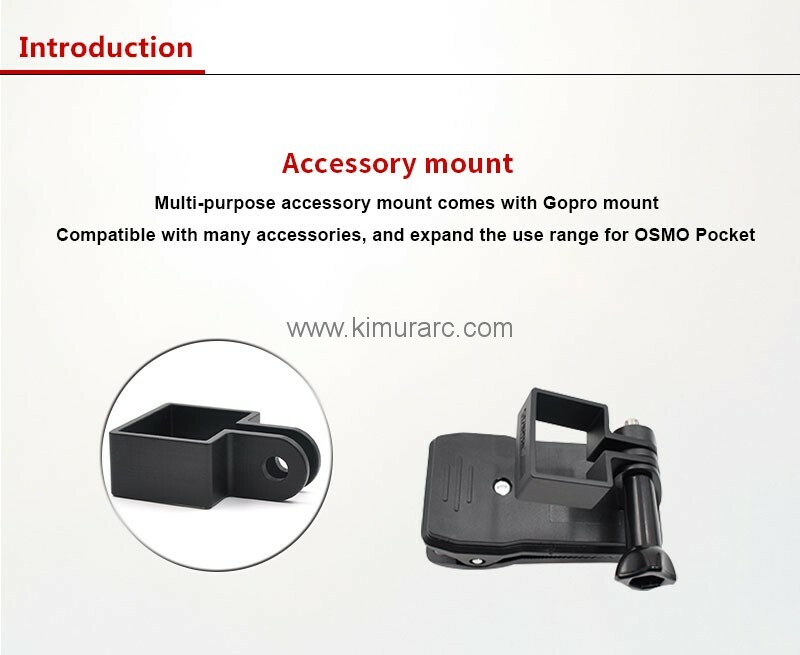 Handle Bracket Mount Holder with backpack clip for DJI Osmo Pocket. 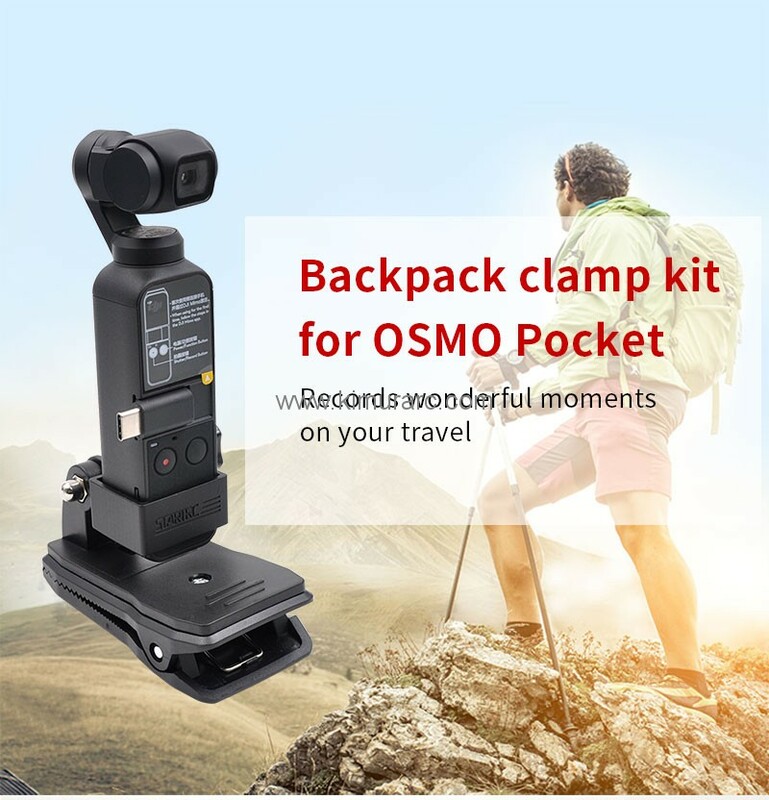 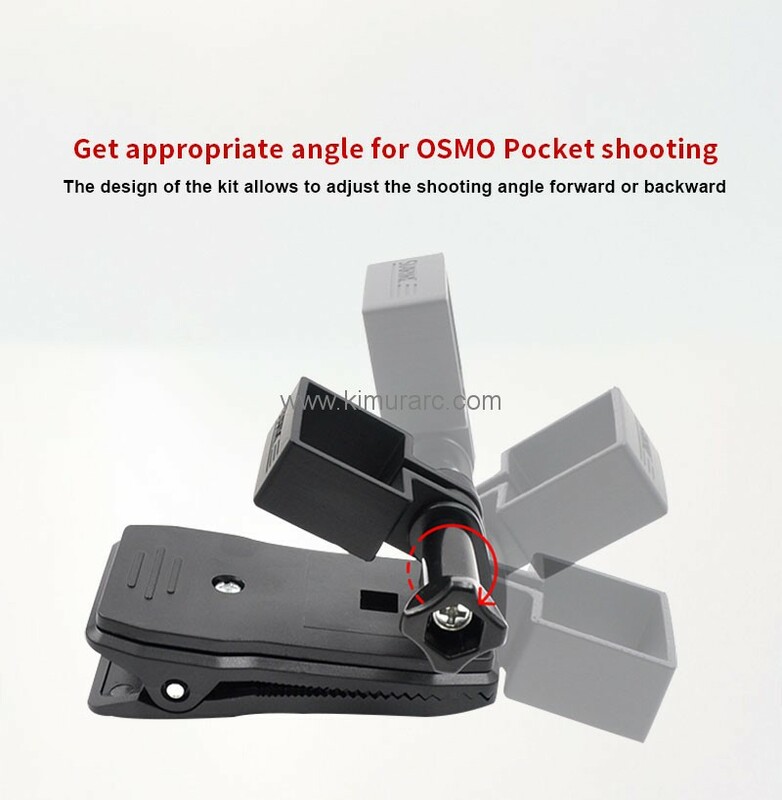 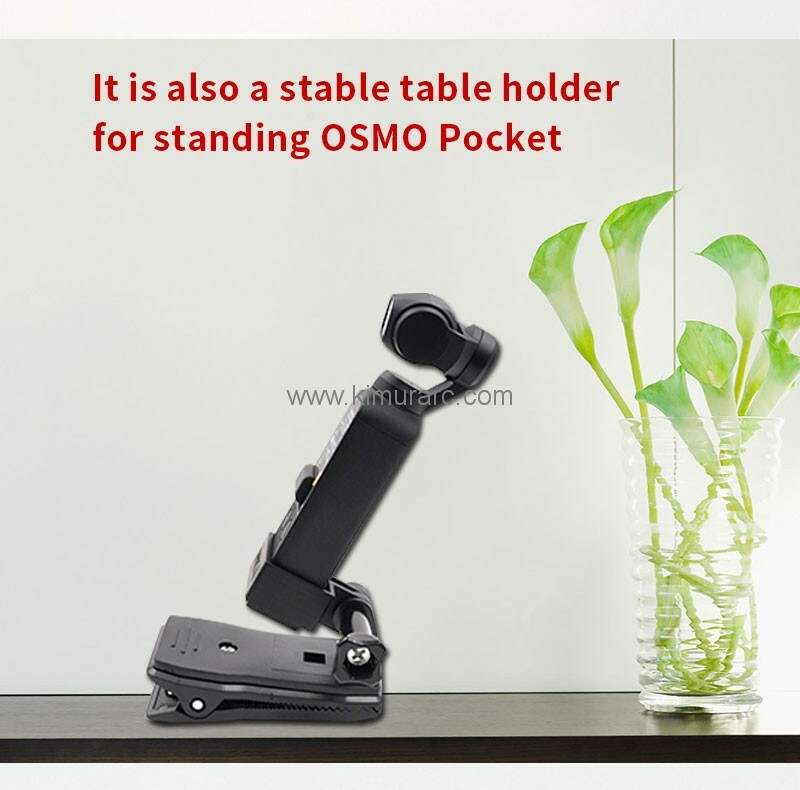 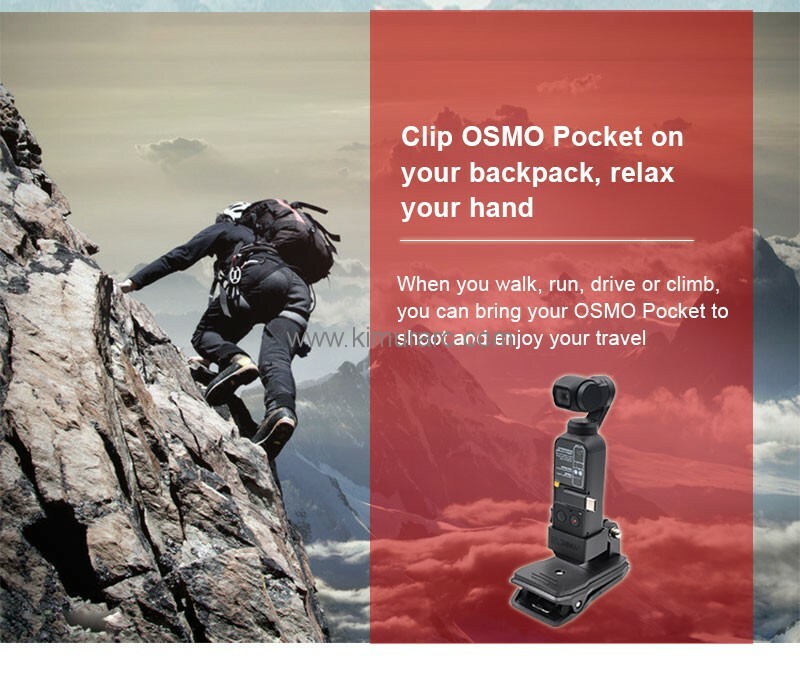 OSMO Pocket camera bracket,it can use for Microphone, Flash Light, Monitor,Bicycle Bracket, osmo pocket tripod (with 1/4 screw) etc. 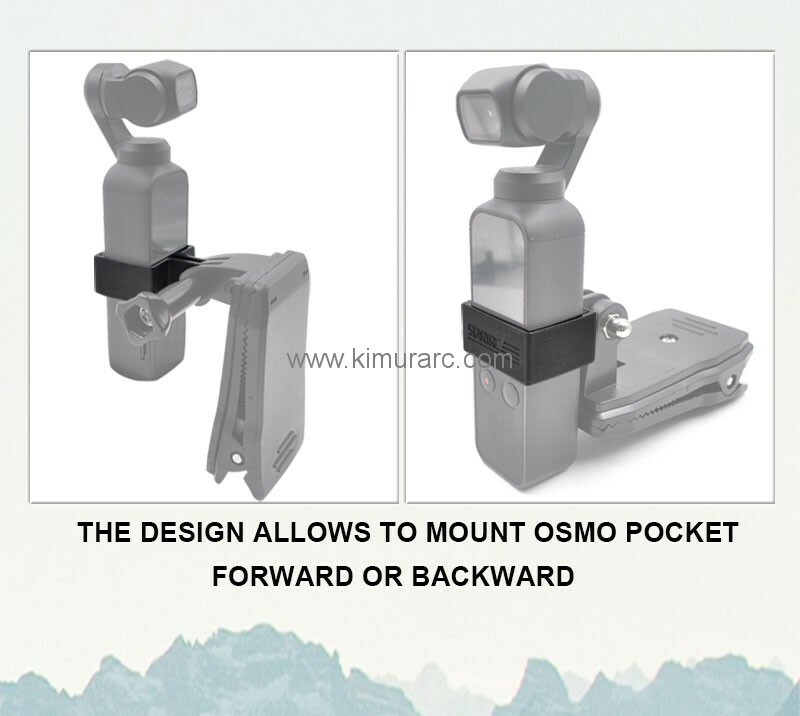 holder. 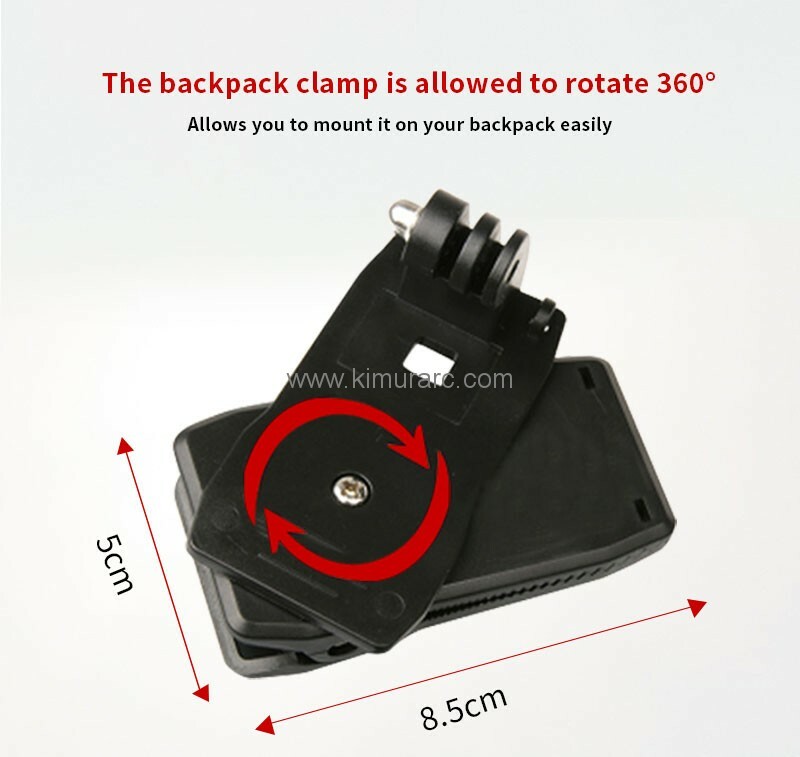 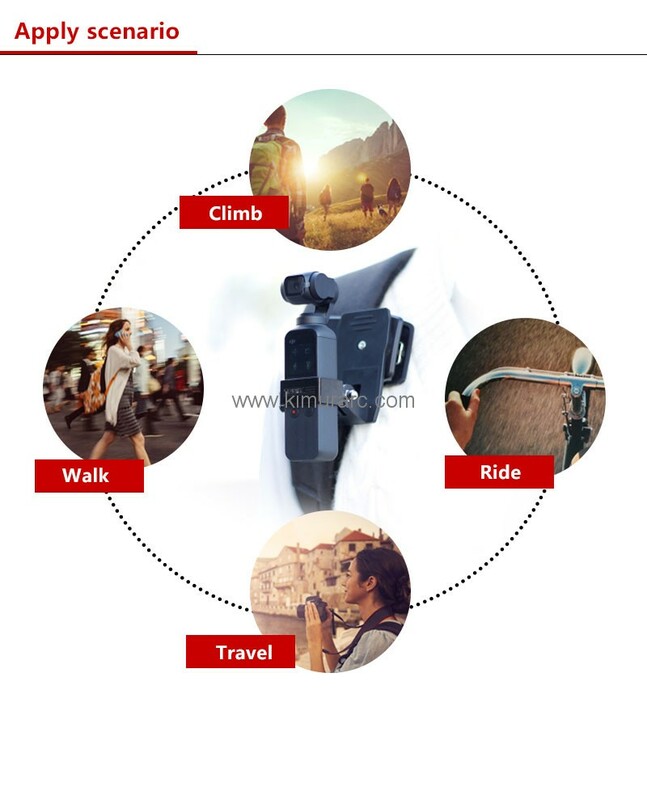 Backpack Clip holder to expand more possibilities,made you more visual,photography experience. 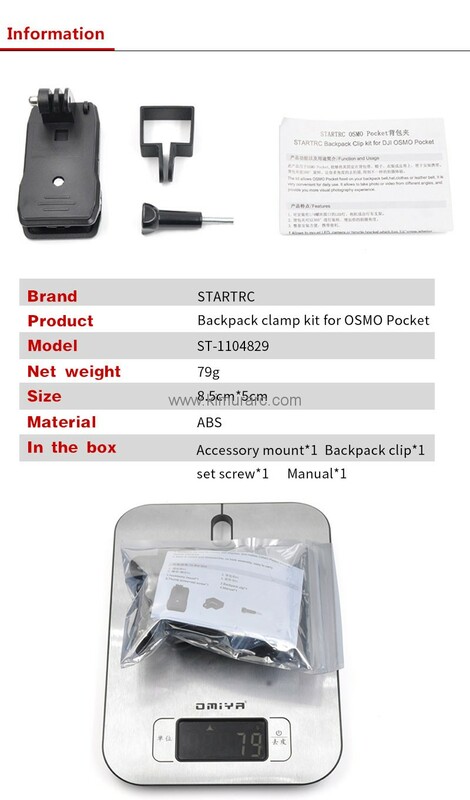 It is very convenient for daily use.Simple portable and quick disassembly.